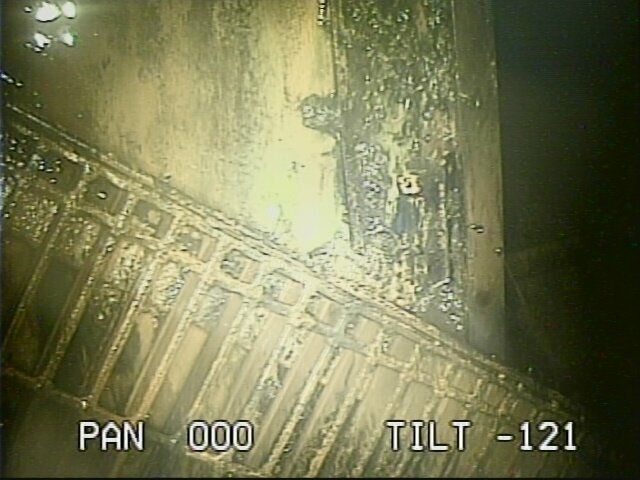 TEPCO announced that they would further delay spent fuel removal at unit 3, citing high radiation levels. Spent fuel removal has now been pushed to late 2018. Installation of the fuel removal building has begun. 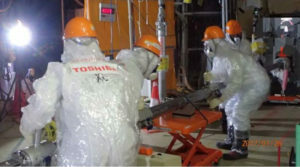 TEPCO cites the need to install more shielding to make the area safer for limited worker entry. 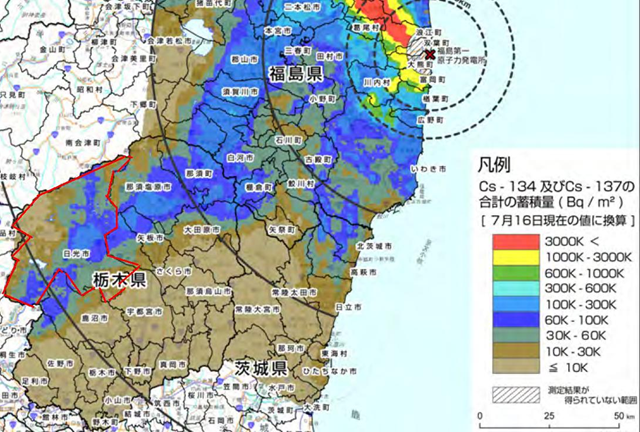 This shows the level of challenge involved. 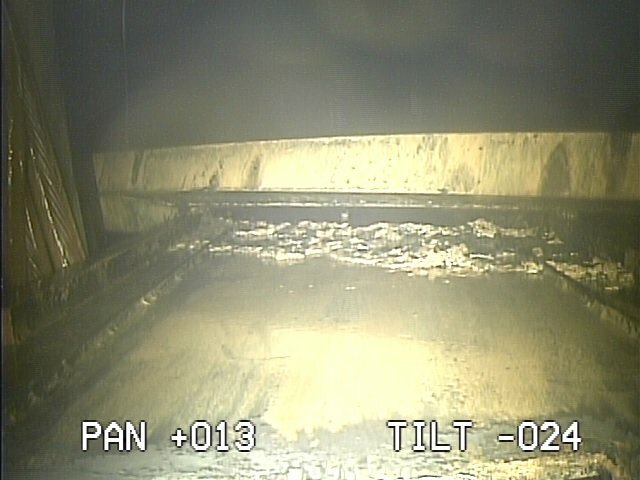 Extensive work has already taken place to clean and decontaminate the refueling floor level and install shielding. Efforts to put a probe into unit 2’s containment were successful after an earlier failure. An initial attempt to put the scope camera probe in through the isolation device were foiled by O rings inside that made the passage too narrow for the probe. 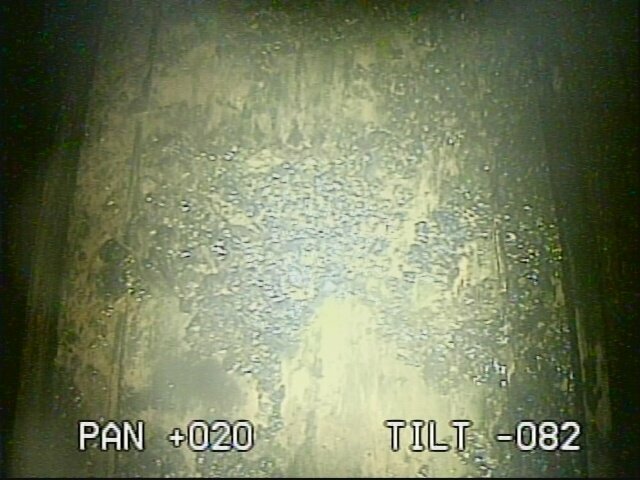 TEPCO somehow resolved this problem and later managed to do the initial scope inspection to look for anything that could hang up the robot. They noted rust and “unidentified dark smears”. 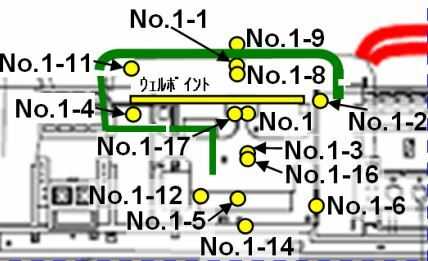 The initial phase of the scope work didn’t identify any new problems. It was not clear why they didn’t conduct the rest of the scope work at the same time. Another attempt will take place to look further into the area near the pedestal. Photos below are from the scope work recently conducted.